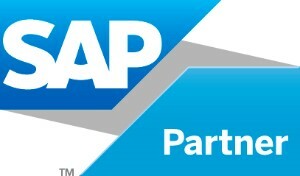 Recording your quality results in a simple and efficient way is an extremely important element of success with SAP. Recording and documenting the results you get from your quality management systems will help you establish a comprehensive history of your quality management through SAP so that you can see where you have made improvements in the past and what steps you still need to take to improve your QM system. At QMS, our eQMSRR (Web-based Results Recording) solution can help you with your results recording needs in several ways. These are just some of the ways our eQMSRR solution can help our clients achieve the quality results they desire. Your results recording must be managed properly so that your business has the ability to go back and examine the way it has dealt with problems or implemented solutions to allow the operation to grow and stay successful. At QMS, we are experienced in making sure that your results recording goes smoothly, through a combination of careful attention to your needs and an extensive history with this feature in SAP.